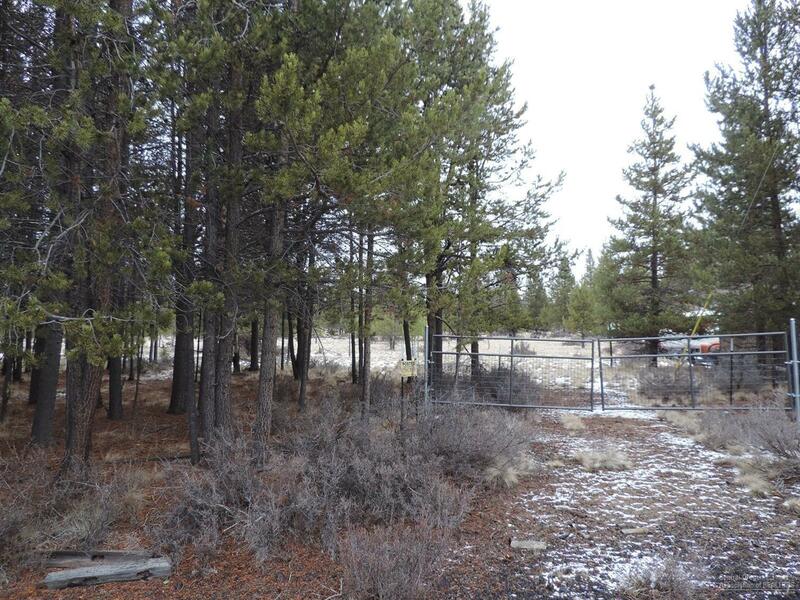 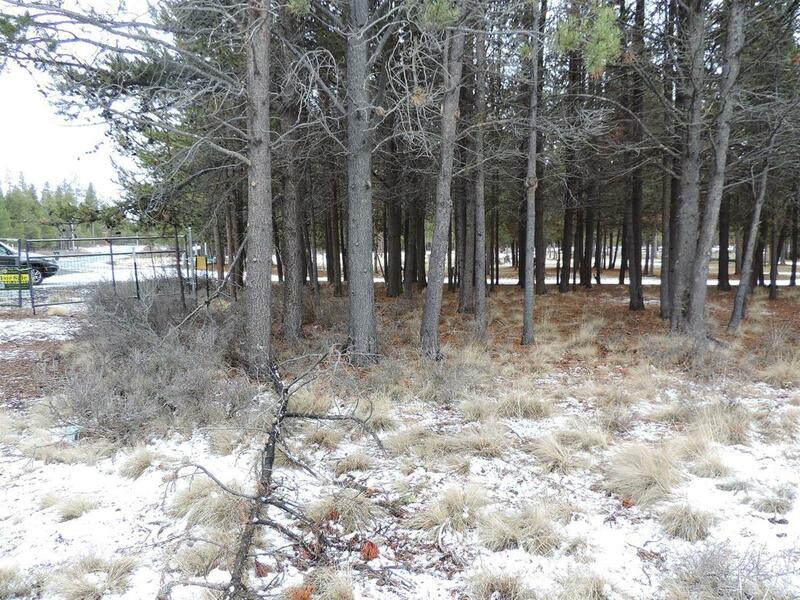 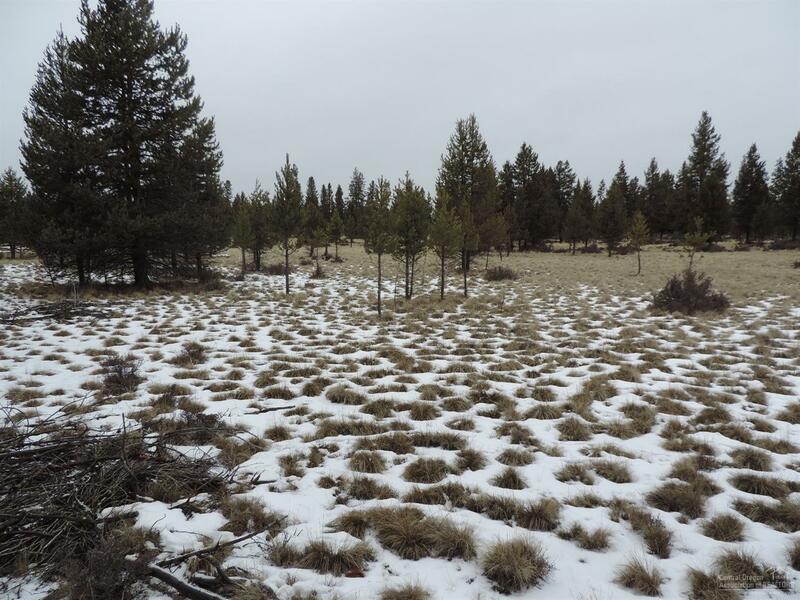 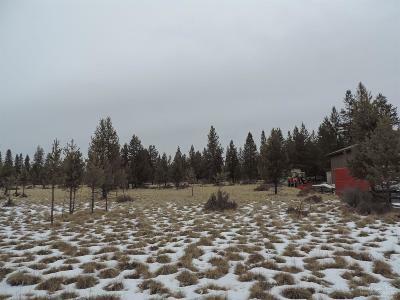 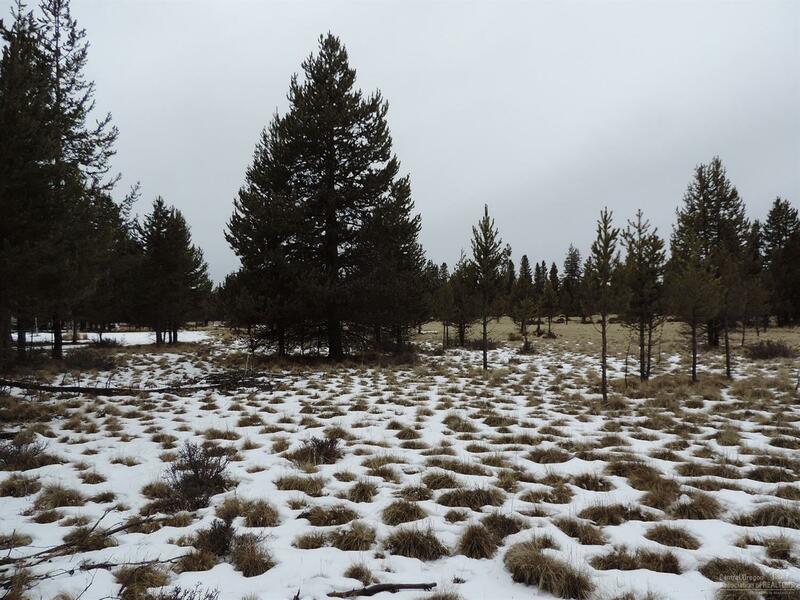 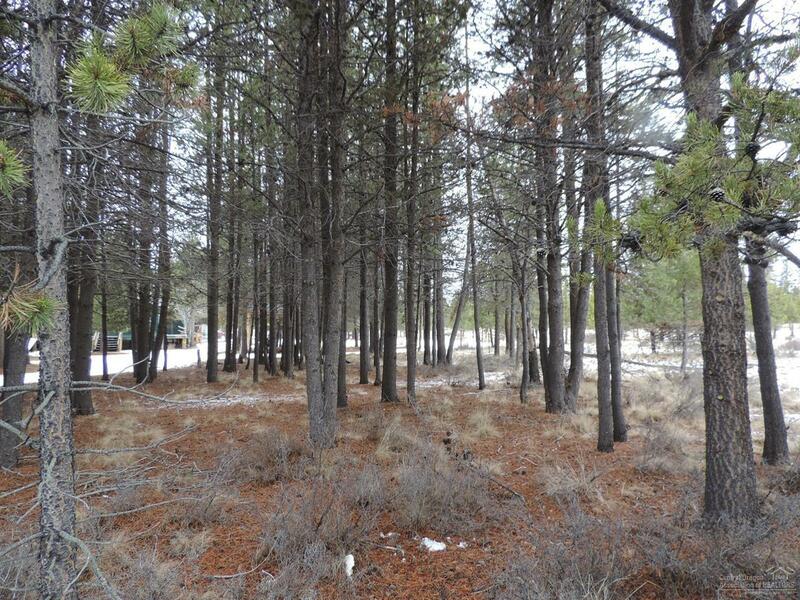 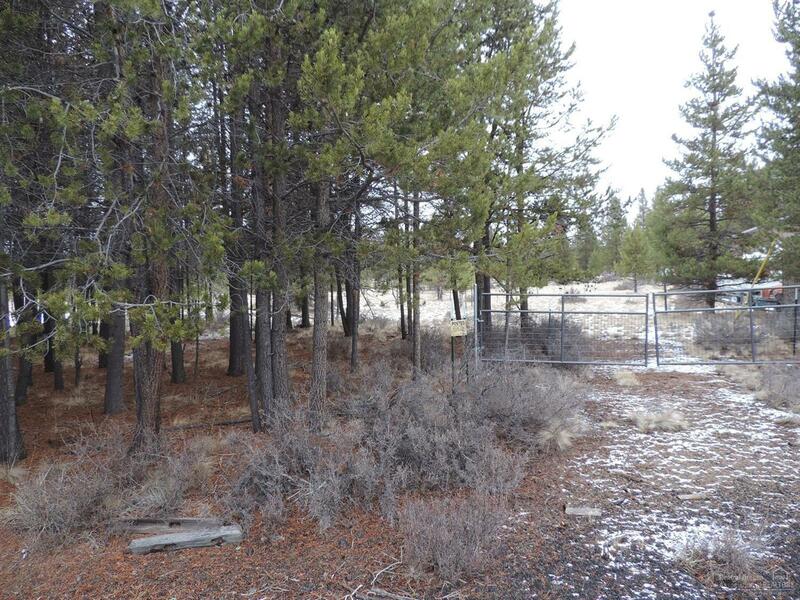 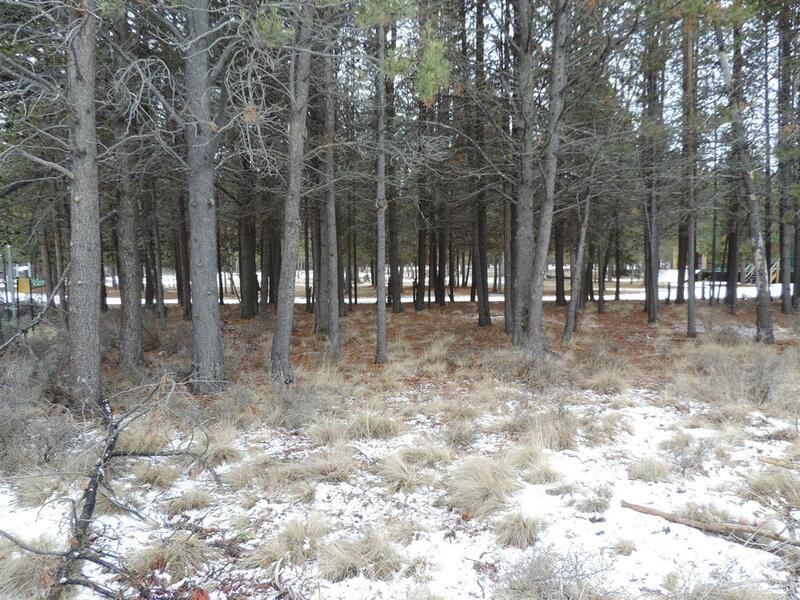 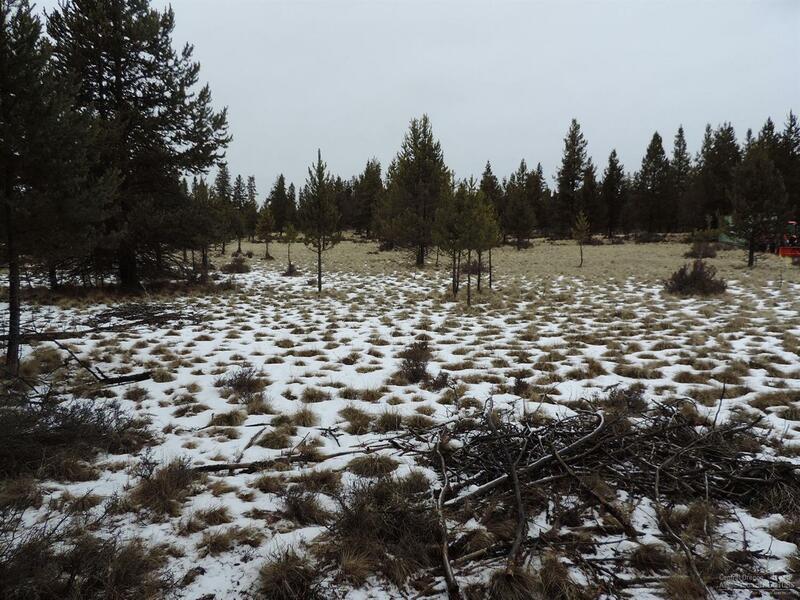 Large meadow dominates this one plus acre lot in Split Rail Ranchos. 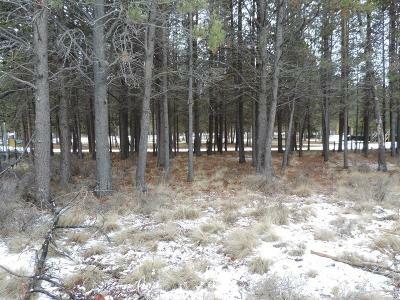 North Klamath County, just South of Sun Forest Estates. Ready to build your dream home or vacation getaway. 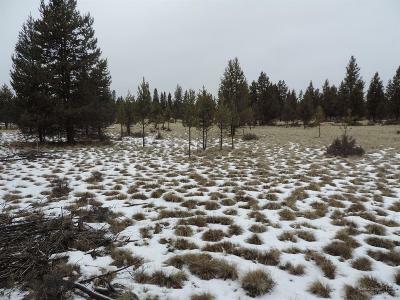 Abundant wild life is present thru out the area. 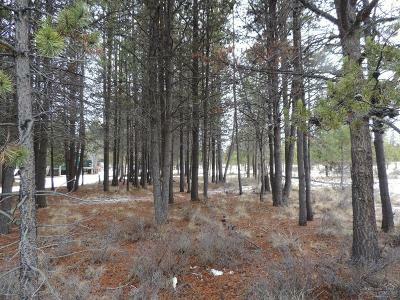 Backs to private forest land. 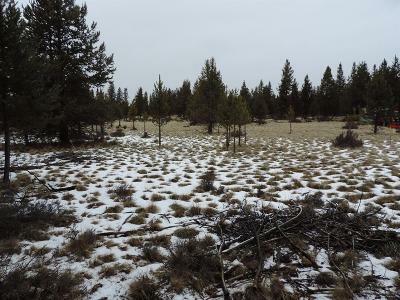 Needs septic feasibility and well. Paved roads within the Split Rail Area.